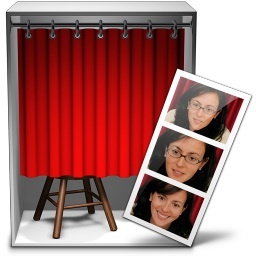 Photo Booth is a really fun app that comes with all macs that have a built in iSight / FaceTime front facing camera. Here are a couple tips that make using Photo Booth on your mac even more enjoyable; the ability to disable the ‘white screen’ flash and the ability to disable the 3 second countdown. Disabling flash in PhotoBooth is really easy all you have to do is hold the Shift key while you click to take a picture and the screen will not flash white. Disabling the picture count down in PhotoBooth is just a matter of holding down the Option key while you click to take a picture, your photo will take immediately. You can combine the keystrokes by holding down Option-Shift and you’ll immediately take a picture without the flash. 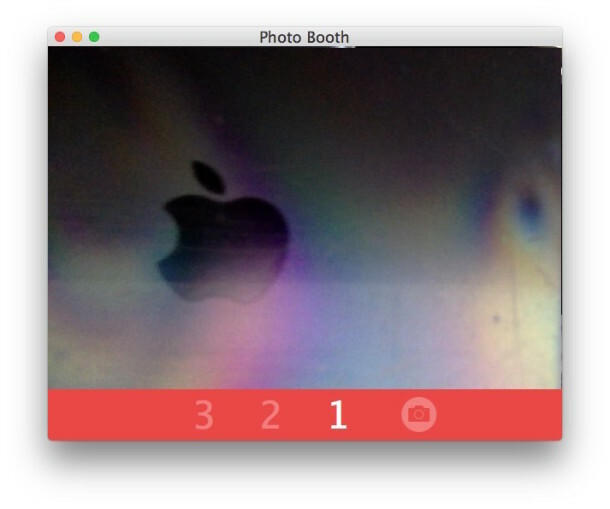 Know of any other interesting photobooth tips for Mac? Let us know in the comments or send them on in, it’s a fun app! why is it not working ;-( can some body please help me?? and add Option key to the combination to disable the countdown. I was wondering if anyone knows of a hotkey on the keyboard that allows you to switch between video record and picture taking? I want to be able to run photobooth with out a mouse. I have an IPad and some how my timer was turned off. How do I turn the timer back on? is there a way to PERMANENTLY disable the countdown. its annoying. This is ridiculous…..how am I supposed to take a decent non-flash photo without looking stupid with my hand on shift? HELP? No options on file and only keyboard shortcuts is pretty narrow! if digital cams required you to hold shift, no one would buy them…….i wanna trash this damn mac cause of all of its combined little stupidities that aren’t user friendly! Simply why people hate macs……its only vamped! i paid too much for this crap!